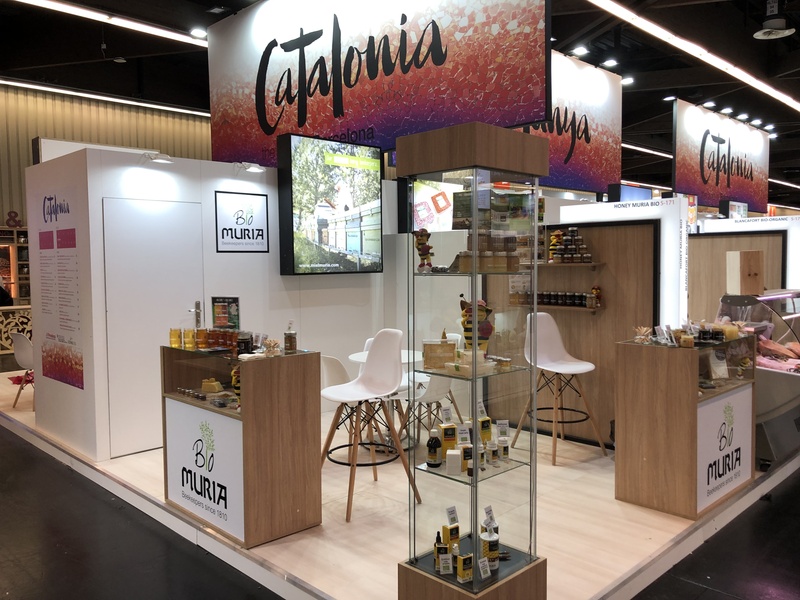 El Perelló (Tarragona), 6th February 2019.- The organic range of honey Muria BIO (www.mielmuria.com) shine in the 2018 edition of the Italian prize BIOLMIEL, the competition for the best Organic honey from around the world . The varieties of Orange and High Mountain have been awarded with gold medals and the Thyme honey has been awarded with a silver medal, positioning the brand Muria even more on an international level, as it is the only company that obtained two gold medals and one silver in the same edition of the competition. 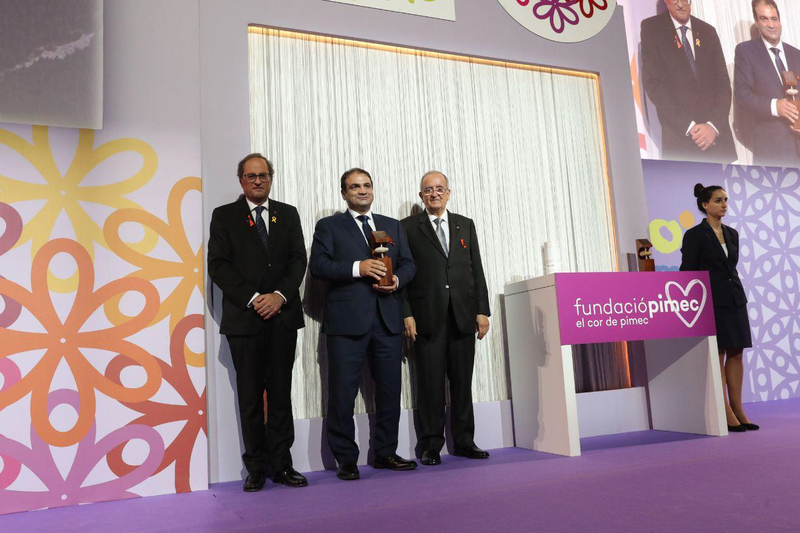 The tenth edition of the prize BIOLMIEL, created in 2008 by the CIBI (Italian Organic syndicate) from their experience with their oil prize BIOL, they have counted with the participation of 183 organic honey samples from different countries such as Italy, Spain, Greece, Serbia, Romania, or Slovenia, amongst others, and it was celebrated at the facilities of CREA (Agricultural investigation council and analysis of agricultural economy), in the Italian city of Bologna. Apart from the final tasting, the participating samples are analysed in parameters of humidity, acidity and HMF (Hydroxymethylfurfural). The aim of this innovative initiative in the organic beekeeping sector is to promote the quality of organic honey and support the biodiversity management and production inspired in responsible social criteria. It also promotes the quality of organic beekeeping and the propagation of the knowledge about this topic; it fortifies the relationship between beekeeping and sustainable development; it improves the differences related to natural biodiversity and cultivation; it promotes the exchange and technical innovation of those whom practice quality beekeeping and educate the customers towards food produce from Mediterranean culture and particularly honey. 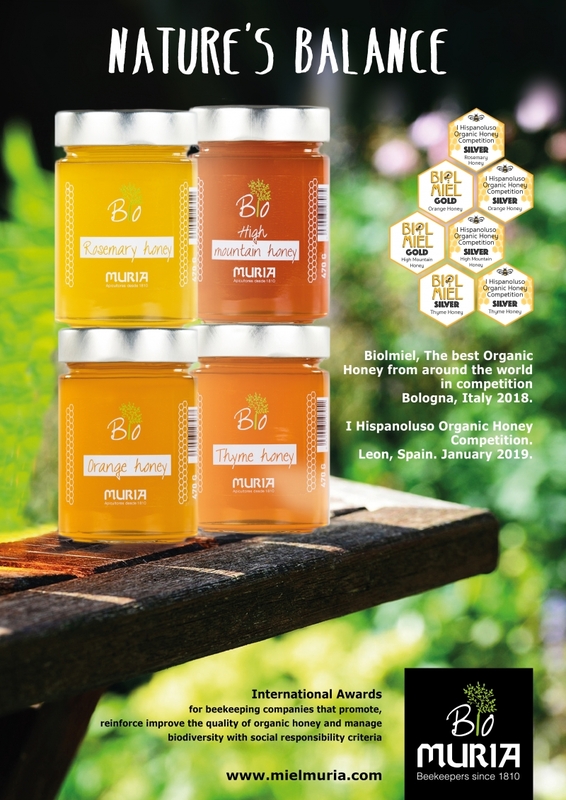 The varieties Orange (86,7) Thyme (86,6) Rosemary (81,4) and high mountain (80,7) from Muria BIO have also been awarded, recently, in the I Hispano-Luso organic honey competition. The Orange and Thyme honeys that competed against twenty odd national and international honeys were classified 2nd and 3rd in the category of light coloured honey. This event, organized by the University of Leon and the Bee Consultant Urzapa, it is the only competition that evaluates professional honey in the whole Iberian Peninsula. 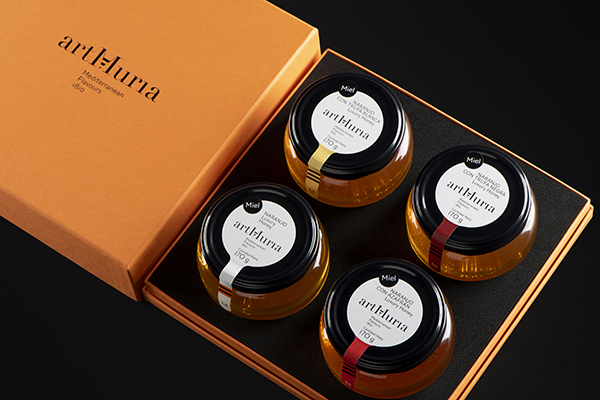 The collections of Organic honey Muria BIO counts with a natural pollen and 11 varieties of honey: High Mountain, Chestnut, Forest, Thousand flowers, Eucalyptus, Heather, Thyme, Topped Lavender, Orange, Acacia and Rosemary. The range is complemented with a collection of Syrups and Food supplements and a collection of 12 varieties of Flavoured Honeys. 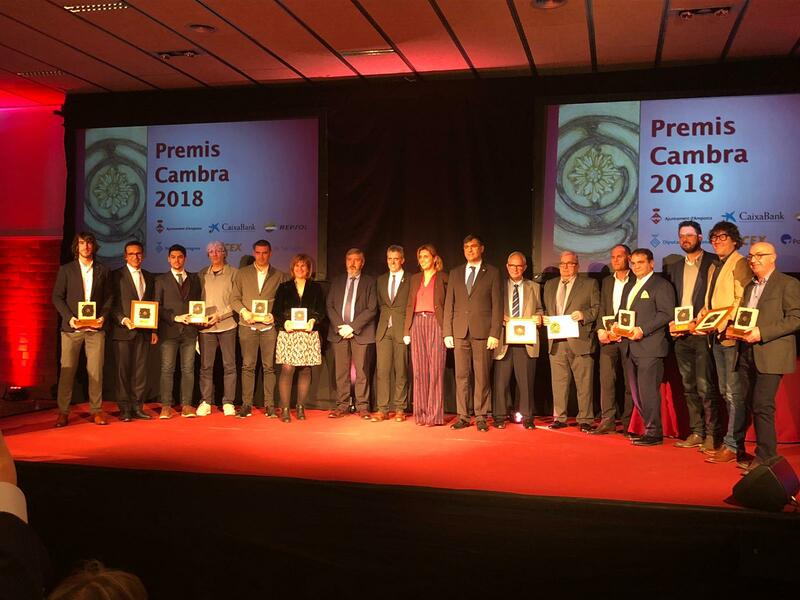 The quality of their Organic honey is acknowledged by their numerous prizes received last year such as the COOPCAT prize for their contribution to the society, cooperativism and know-how, transferring cooperative values and principals into daily life; Internationalization Prize (Tortosa Chamber Prizes); 2nd Best honey in the IX National Beekeeping Congress; 31st edition of PIMEC (SME) Awards, prize for the most Competitive company in Catalonia; the International Great Taste Award, III National Spanish Competition (Spanish beekeeping association) or the 33rd Honey Competition at Firabril at El Perelló (Tarragona).